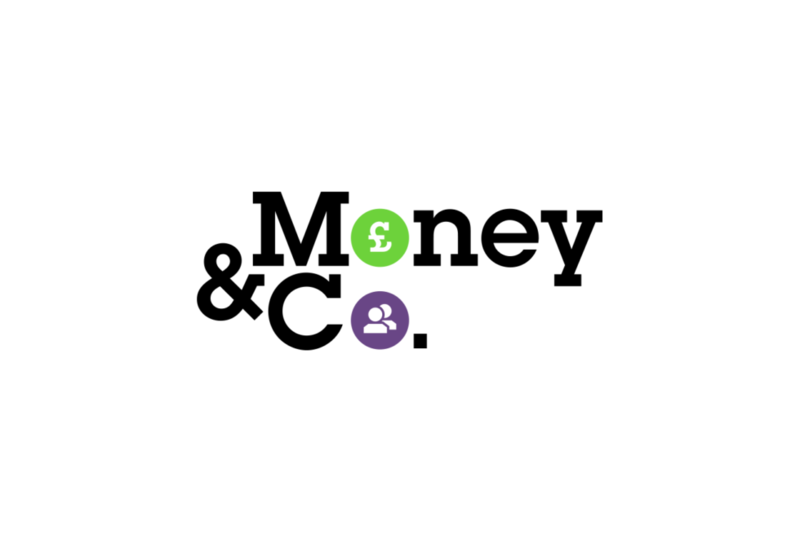 Founded by investment fund manager Nicola Horlick, Money&Co. is a new, simple, smart crowdlending platform that connects potential investors (lenders) with small businesses, cutting out the big financial institutions and helping to grow the broader economy. The developed name and identity encapsulates the straightforward, honest and open nature of the service and, through the use of interchangeable icons, highlights the mutual benefits for both individuals and businesses.